It's already September - where have the months gone?! I wanted to give you a list of my favourite albums of this year so far and maybe you'll find a new favourite too. 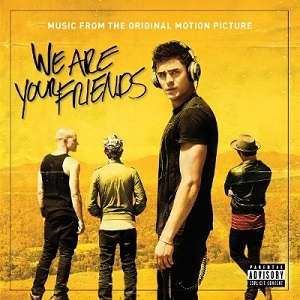 Upon seeing the film We Are Your Friends (which was released in August), a coming-of-age drama about an aspiring DJ, I immediately purchased the soundtrack. The high-energy songs of the album and seeing the film will make you want to dance and immediately put you in a good mood - the perfect album to add to your workout playlist. You can listen to and buy the album on Amazon [UK | US] and download the album here. 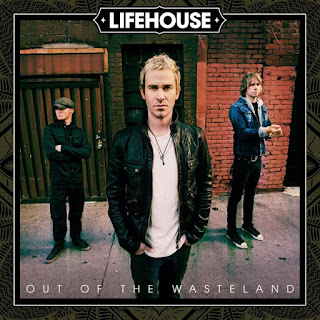 May this year saw the release of Lifehouse's 7th studio album Out Of The Wasteland, with a different sound to 2012's Almería (which I've reviewed here). This latest album is full of great songs, some of them to be future hits and is very popular with Lifehouse fans. You can listen to and buy the album on Amazon [UK | US] and download the album here. Cyrus surprised everyone at the 2015 VMAs in August by announcing her new album, performing a single from it at the ceremony and releasing it on streaming site Soundcloud for free. My review of the album (which can be read here) gave the album 5 stars, and for good reason - it's different, new and changing the sounds of pop. You can listen to the album here. 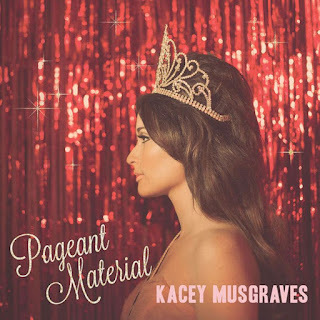 Pageant Material is the follow-up to her debut album Same Trailer Different Park and contains the hit song 'Biscuits'. Most country albums tell people how it is to live in the Southern states of America and be in a small town - this album is no exception. Musgraves tells it in a way that is very to-the-point, like in This Town where she describes that "somebody's mama knows somebody's cousin/And somebody's sister knows somebody's husband/And somebody's daughter knows somebody's brother" as well as how they all look for each other and how fast the news travels in small towns. This along with the catchy guitars and banjos is why Musgraves' songs are instant hits. You can listen to and buy the album on Amazon [UK | US] and download the album here. 'Footsteps' was the lead single released from this album, their first release since Onyx in 2012 (which I reviewed here). I didn't think too much of the single but once I heard the whole album, it was quickly at the top of my "Recently Added" playlist on iTunes. 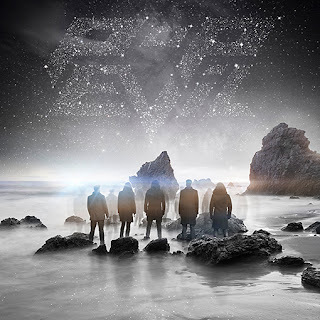 Pop Evil bring back the hard guitars and strong drums for this album, something that I've been waiting for and wasn't able to find until this record. You can listen to and buy the album on Amazon [UK | US] and download the album here. What are your favourite albums of 2015? Let me know!